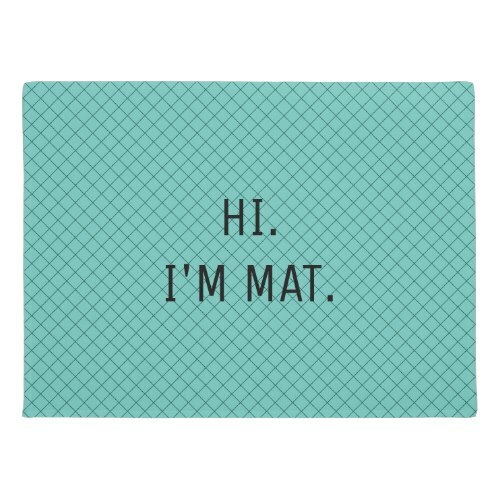 A snazzy, checkered pattern, light teal / turquoise color, funny, hilarious, custom entrance door mat, for adding fun, humor, and style to your home decor. Helps create the perfect feeling even before you enter the door. The mat features a non-slip rubber backing, and can be easily cleaned with a hose. Great floor mat for the entrance, and for covered-outdoor areas. Its an excellent addition to any home. 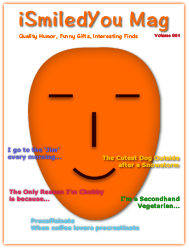 Makes a fun gift for friends and family, for housewarming party, birthday, christmas, holidays, and more.